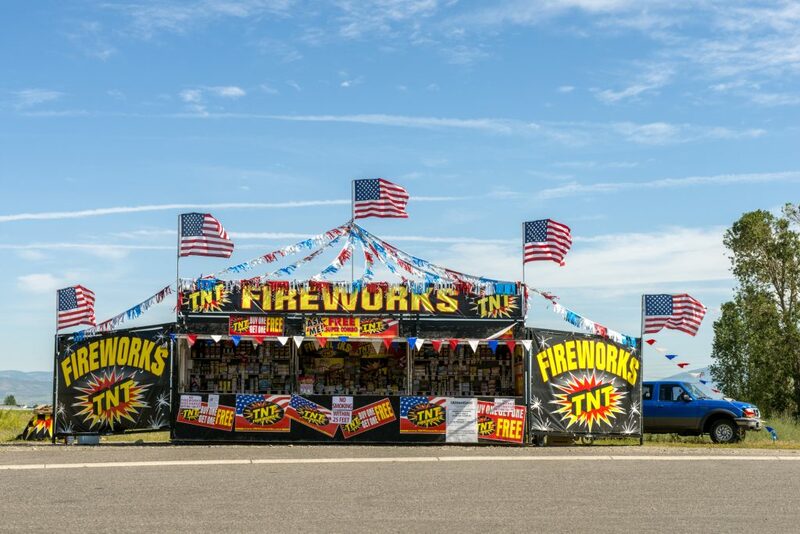 In Prevention 1st’s home state of New York, some counties will allow the sale of certain types of fireworks during the month of June and through the holiday weekend. A new state law allows “sparkling devices”—sparklers and other small ground fireworks­—to be sold and used in counties that approved a local version of the law. Our take on this? Even when and where they’re legal, we still have plenty of reasons to leave fireworks to the pros. That includes sparklers, which burn hot enough to cause third degree burns and account for a quarter of emergency room fireworks injuries, according to the National Fire Protection Association. By the way, it’s still illegal to set off fireworks in counties that didn’t approve the new law even if you bought them in a county that allows fireworks. And no one under the age of 18 is allowed to handle even legal fireworks—including sparklers and other sparking devices—in the state of New York.